After 20 years of service with Morgan Stanley Smith Barney, James Minich and Jason MacGregor founded Minich MacGregor Wealth Management, an independent Registered Investment Advisory firm (“RIA”), in 2009. Since then, they have worked hard to assemble a team of specialists with over 100 years of collective financial services experience. 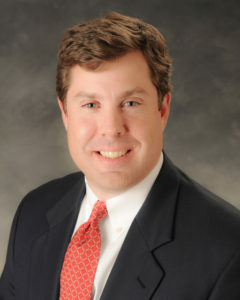 Jason MacGregor has been working as a Financial Advisor since 1993 and has worked for a large Wall Street brokerage firm and a regional investment firm. Since 2009 he has been co-owner of Minich MacGregor Wealth Management, an independent Registered Investment Advisory firm. Jason is one of the firm’s Portfolio Managers and has earned the Accredited Investment Fiduciary (AIF) designation. Jason attended Syracuse University where he earned his Bachelors of Arts. Jason resides in Saratoga Springs, NY with his wife Martha and his three children, Colin, Kate and Erin. Outside of the office he enjoys spending time with his family, playing soccer, golf and skiing. Jason is very active in the Saratoga Springs community serving on several Board of Directors for local non-profit organizations. Jim Minich has been working as a Financial Advisor since 1987 and worked for one of the world’s largest Wall Street brokerage firms before becoming co-owner of Minich MacGregor Wealth Management in 2009. 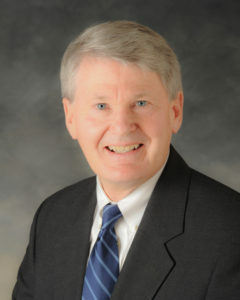 Jim is one of the firm’s Portfolio Managers. 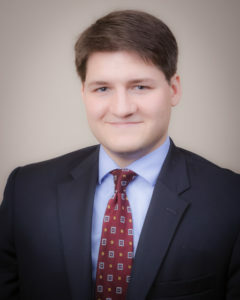 He earned his Bachelors of Arts from Furman University and his Juris Doctorate from the University of San Diego’s School of Law. He splits his time living in Ft. Plain, NY and St. Augustine, FL. with his wife Phyllis and enjoys an active lifestyle biking, running and swimming. As our Financial Planner, Cory concentrates on taking care of the financial and retirement planning needs that often arise for our clients. In addition to managing our firm’s financial planning software, he also assists Jim and Jason with client communication. Cory attended Texas A&M University where he earned his Bachelor of Science degree in Economics with a concentration in Financial Economics. He continued on at Texas A&M to obtain his Masters of Science degree in Economics. Cory achieved his CERTIFIED FINANCIAL PLANNER TM certification in 2018. Throughout his college years and after graduation, he has worked in the financial industry. Before moving to New York, he was employed by a reputable independent investment advisory firm in Houston, Texas. He resides in Troy with his wife, Vanessa. He enjoys hiking and racquetball matches with his wife; as well as downhill skiing, coin collecting and reading action fiction novels. 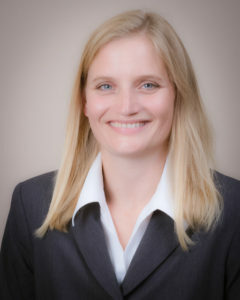 Alexis has been in the financial services industry since 1998 working at Smith Barney and Morgan Stanley Smith Barney prior to joining Minich MacGregor Wealth Management. A graduate of Adirondack Community College, her role is to assist clients and communicate administrative enhancements that facilitate client service. Mary Ellen brings extensive business management skills to Minich MacGregor. 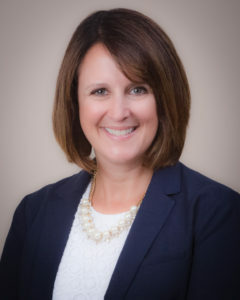 Her background includes seven years serving as an auditor at Quad/Graphics as well as small business management experience at Saratoga Salsa and Spice. She holds a Bachelors degree in accounting from SUNY Oswego. As Director of Client Relations and Project Management, Michele focuses her efforts on maintaining a cohesive interface with our clients. She is also in charge of the development and implementation of various projects and enhancements to our firm structure. Michele graduated from Utica College of Syracuse University with a Bachelor of Science in Child Life Psychology. She has spent her entire career in the financial services industry. Her career started after college in retail banking where she cultivated her client service skills.